Our first concern is the quality of our material. We carefully choose the lumber we use and we refine it by hand. Of course, the final product will serve its user for a long time. With this in mind, our sunlenses offer 100% UVA/UVB sun protection and are produced by CARL ZEISS VISION SUNLENS. 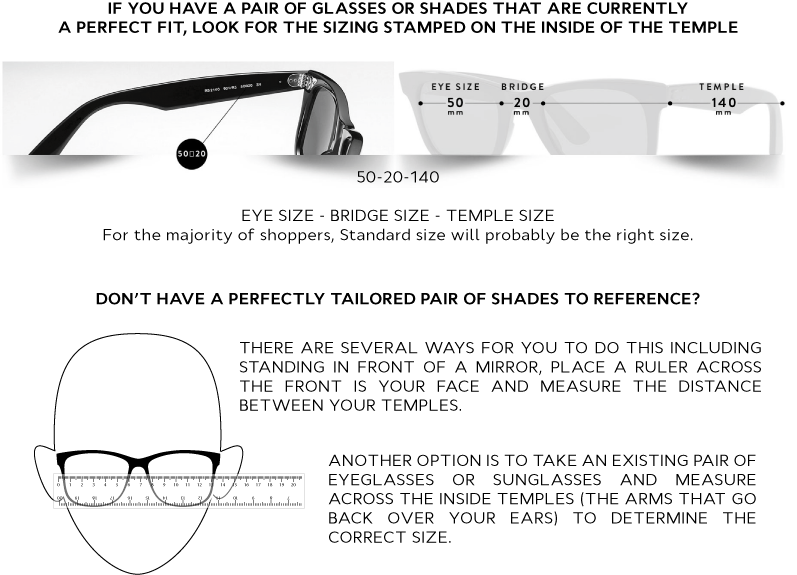 Another important feature that we managed to incorporate into our designs is that our lenses are replaceable. Every pair of glasses is accompanied by a soft microfibre case. You can’t always avoid having your glasses scratched or bent, but there are a lot of things you can do to preserve the clarity of your lenses and integrity of your frames. We suggest that you add to your cart a semi hard case and the beeswax salve container. During the final stages of crafting a pair of glasses, every model is covered with a thin coat of this salve.This natural mixture is handmade by us and it consists of 100% white bee’s wax and extra virgin olive oil. This procedure makes the frame water-repellent and lightens up the wooden grain, providing a semi-gloss finish. Since wood is a living entity, from time to time it is needs your care. Take care of your glasses by following the instructions on the brochure included with your purchase after periods of overuse. wʊd | WOOD [noun] The hard fibrous material that forms the main substance of a tree or shrub. Often cut and used as timber or fuel. This is a plain description. Reality is, of course, much bigger than just a few words put together. That’s because the material is alive. It has an odour. It breathes and ages with you, as does everything around us in this world. These are facts that the Mediterranean people understand because they are surrounded by nature and live at a different pace with her. We wanted to dismiss plain descriptions found in books that may distract us from the living material. With the wood combinations and designs we create, we want to satisfy most of the aesthetic demands of those interested in our glasses. That’s because we believe that wooden eyewear is not a luxury item, but an artifact that comes from good technique, attention to detail, and care for the material and the final outcome. And this is something that everyone should be able to enjoy. Please note that Zylo is all about the in-house manufacturing process, so full commitment is given to each pair. For this reason, the processing time needed for each order is 5-7 working days.